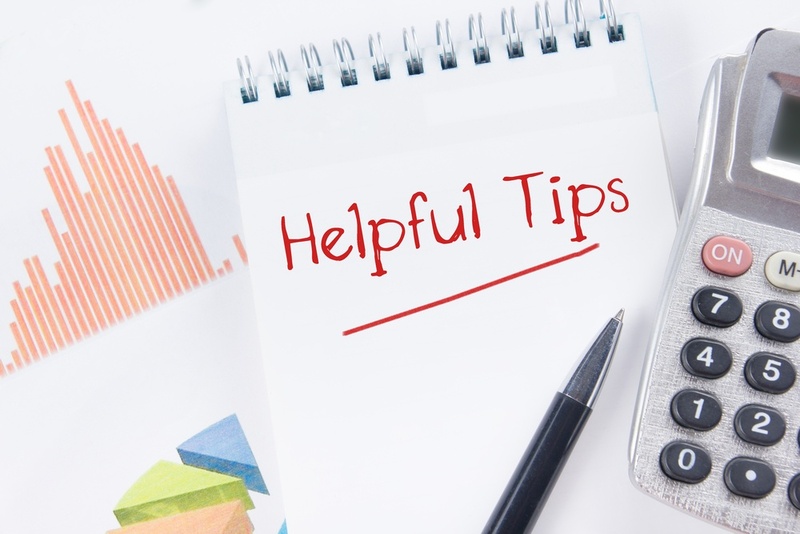 Here are 10 franchise sales tips from leaders in franchise development at The Dwyer Group, 7-Eleven, Wild Birds Unlimited, and more. This is a big year for Nothing Bundt Cakes. It marks their 10-year anniversary of franchising, and they recently opened their 200th location in Grand Rapids, Michigan. As a proud partner, FranConnect is featuring Nothing Bundt Cakes to congratulate them on their successes. 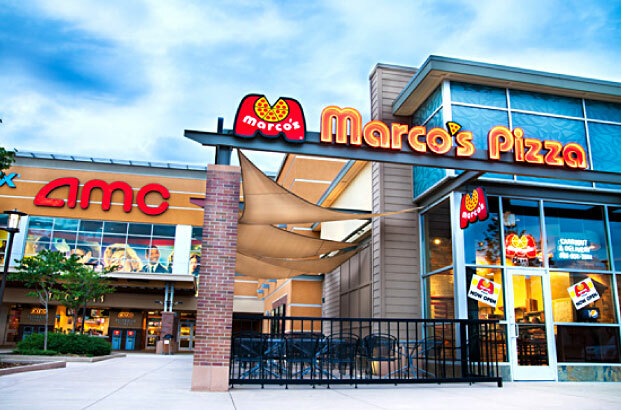 Marco’s Pizza is recognized as the fastest-growing pizza company in North America, and we couldn’t be prouder to be their partner. Marco’s Pizza has been working with FranConnect since 2008, and we’ve enjoyed witnessing their tremendous growth over the years.